Benedek Jávor MEP moderated a panel discussion at a succesful event on TTIP and its impacts on food and farming, organized by the Greens/EFA last December. Here you can find the Live Stream and Programme that 500 persons followed live online. In the first event of its kind, the Greens/EFA in the European Parliament with the support of civil society and farmers’ organisations from both sides of the Atlantic, is pleased to invite you to a conference on the impacts of a potential EU-US trade agreement (TTIP) on food and farming. With invited speakers from the food and farming sectors and civil society, and invited respondents from the European Commission, this conference promises to be an open and frank debate on TTIP and its potential consequences on food safety standards, consumer rights, animal welfare and the wider impact on rural areas. How can such differing standards for food and farming be harmonised without a serious compromise on the European side? Will TTIP lead to the further industrialisation of agriculture in Europe? Who benefits from the deal? Agri-businesses or farmers? 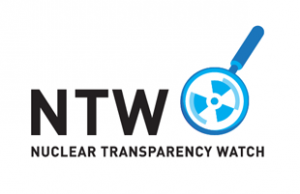 How can we maintain a high level of transparency and traceability for European consumers? How a lack of transparency in the negotiations themselves is doing nothing to stem public fears that the TTIP negotiations could already be watering down key rules and standards for food and farming. 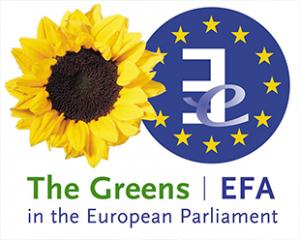 Greens-EFA in cooperation with ARC2020, Compassion in World Farming, Corporate Europe Observatory, Euro Coop, European Milk Board, Friends of the Earth Europe, Slow Food & European Coordination Via Campesina. Harmonizing rules and standards – a race to the bottom? compiles interventions of our MEPs and guest speakers. All photos of MEPs, speakers and the audience. Overview of the TTIP&Food discussion held on Twitter ahead of the event.